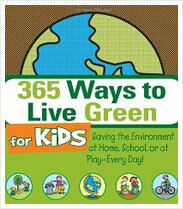 Saving the Environment at Home, School, or at Play–Every Day! 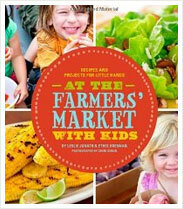 Recipes and Projects for Little Hands. 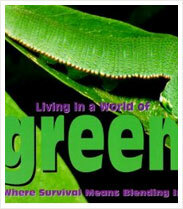 Being green enables some creatures to thrive by blending in with their surroundings. 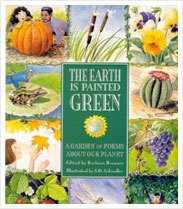 Learn about ten of these animals in this informative book. 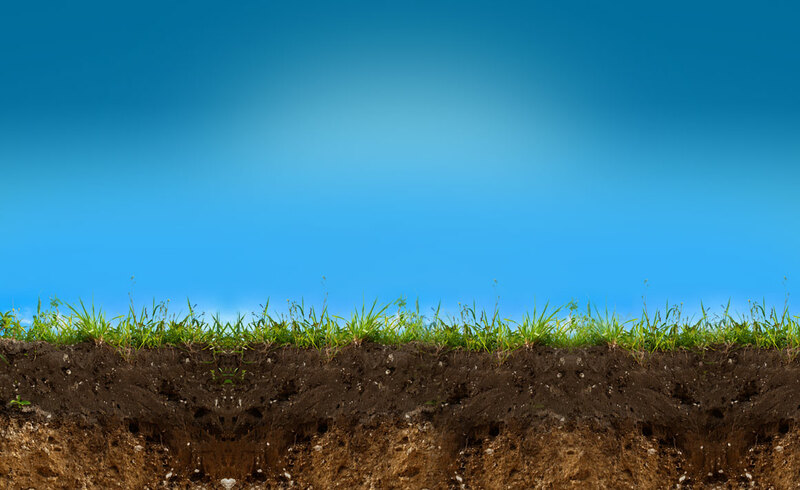 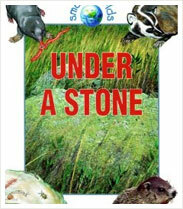 bees, springtails, worms, and ants that live beneath rocks. 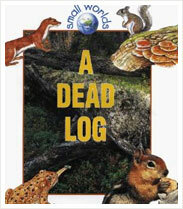 how many animals and plants depend on dead logs for food and shelter.